better judgment, I decided to watch. Mac & Cheese; you name it. Even the way they target patrons is different. Some trucks have a weekly schedule, where they’ll be in certain areas on certain days, but others make the mystery part of the draw and only leave clues as to their whereabouts via tweets or Instagram posts. plus various food trucks mostly representing Atlanta, Athens, and Montgomery. Why is that the case? Because it isn’t economically feasible to invest in a food truck when it can only be used for special events. substantial funding needed to open a stand-alone restaurant. work harder to earn a customers’ business. status quo. I’m sure many fellow citizens can agree, we don’t want the status quo anymore. to an article by Chuck Williams, written about a year ago. time we stop talking about it, and do something about it. Read Chuck’s article. The ordinance has already been written. All we need is a vote. Sign the petition. Call your area Council member. Call the Mayor’s office. Let’s pass the Food Truck Bill. It might seem like a trivial thing, but sometimes it’s the small things that make a place feel like it’s yours. It’s what makes a place home. Let’s make Columbus a destination point, not a jumping off point. A great article with much left to be discussed publicly! Lets get some action going on! Garrett – love your article! As the owner of The Ice Cream Girl & Co, I know the hardships & obstacles all too well that go along with having a mobile business, esp in dealing with the Health Dept!! I really do hope that Columbus can see the light and allow other trucks to operate within the city. But it seems we have a few people that are scared that food trucks are going to take away from all the restarants in Uptown. Crazy right?? I was also happy that you pointed out that there are huge costs in having a food truck – something that is so very true. 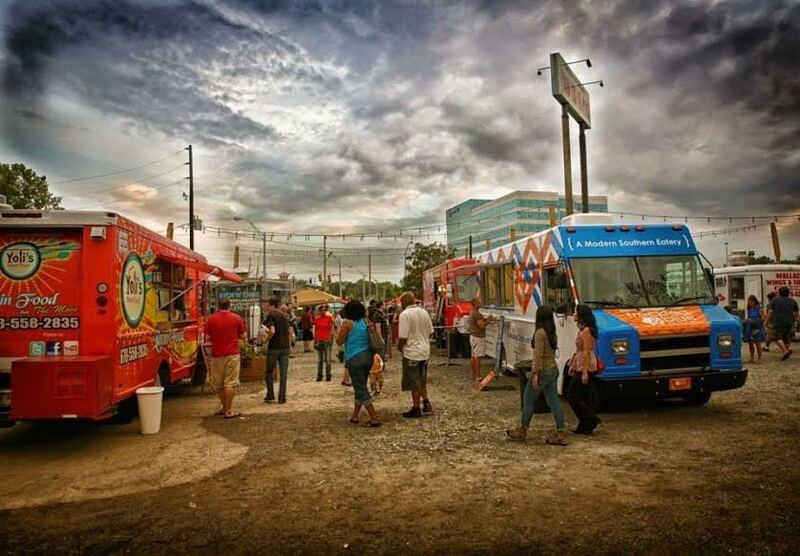 A food truck of any kind is a huge endeavor, both in time & money and should be taken seriously by the city! We need change for sure and I hope the petition will be the step in the right direction. Phenix City is setting up a food truck park in the near future, where there will be a warehouse for the trucks to prep and be inspected, from what I’ve heard is that it will be on the AL side of the river. Moving here from the D.C. area I have often wondered why there are not any food trucks here in Columbus, now I know why. I believe the city of Columbus is missing out on a great area of revenue by making them illegal. 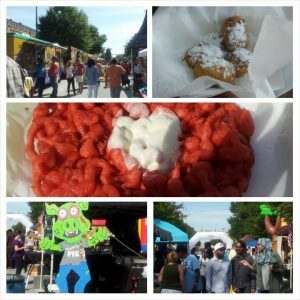 Thank you for the update on food trucks in Phenix City and for visiting our site.